Renting out your real estate property is a clever way to make money, especially if you have inherited property or bought one for possible investment ventures. Initially, making money out of it may be difficult, especially if you still do not have the reputation or it is your first time to run such a business. Once you get the hang of it, you will be pleased with the rewards you could get. Many homeowners, however, are not that aware of some extra ways they can earn money from their properties. They often overlook such possibilities or maybe, they are content with what they are earning right now. This is the first thing you should make sure from the get-go. If you have an apartment complex, you may think that having 75% of the units rented out will bring you good money. Yes, it can, but the goal here is to maximise your property’s earning potential, so make sure that there are tenants in every unit. In this regard, you should invest in marketing your property. Choose the best listing sites. Make sure that the pictures you upload online show the best qualities of your property. You may also engage in referral marketing. In case you are running a three-story complex, you may dedicate a room at the ground floor for your bodega (or corner store). A convenience store favors everyone in the complex, as they will not have to leave your premises in case they need something. Your bodega can even double as a restaurant. While you are at it, you may want to put some vending machines (or put one in every floor). 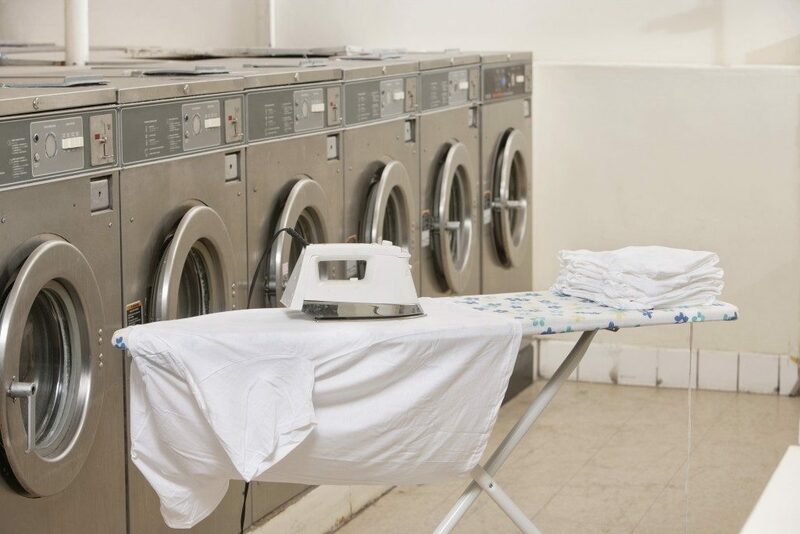 If you found out that most of your tenants actually go far away to have their clothes washed, why not start a small laundry shop. That way, your tenants will just come down to your shop to clean their clothes. On top of that, you may attract people in your neighborhood, especially those coming from apartment complexes that do not have that kind of service. You might have worked hard to screen tenants to look into their payment history and good payment standing, but there could still be tenants who do not pay on time due to being forgetful. To avoid such behavior (and for you to earn money, too), you may want to impose late-payment penalties. This way, they will take note of their deadlines better. Maximising your real estate property’s earning potential will require you to look into the needs of your tenants. Of course, you will need to inject some creativity into your efforts.